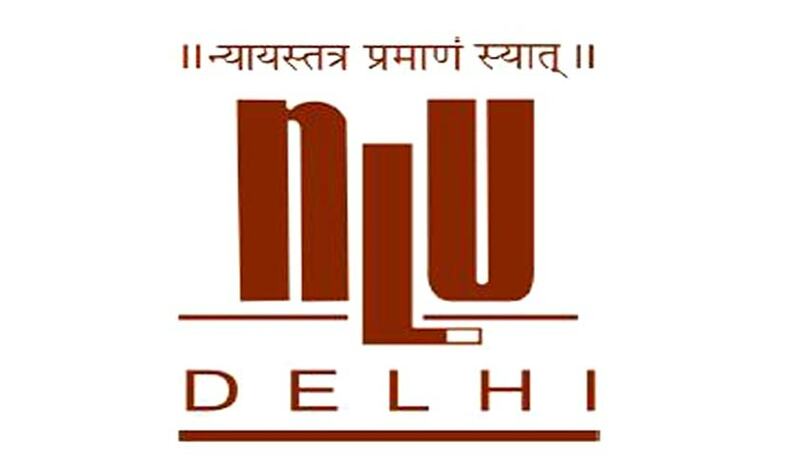 National Law University, Delhi has invited applications from thee eligible candidates for various research and policy positions at the Centre for Communication Governance. The Centre welcomes applications from candidates with degrees in law, international relations, public policy, or the social sciences, generally. An advanced degree in any of these programmes is preferred. All candidates must preferably be able to provide evidence of an interest in civil liberties and human rights/ technology law and/or policy/ Internet governance as well. In addition, they must have a demonstrable capacity for high-quality, independent work. Interested applicants are required to send the following information and materials by 12th April 2016 to the Registrar, National Law University, Delhi at registrarnlud@nludelhi.ac.in . Applications must also be marked to ccg@nludelhi.ac.in . One academic writing sample of between 1000 and 1500 words (essay or extract, published or unpublished).